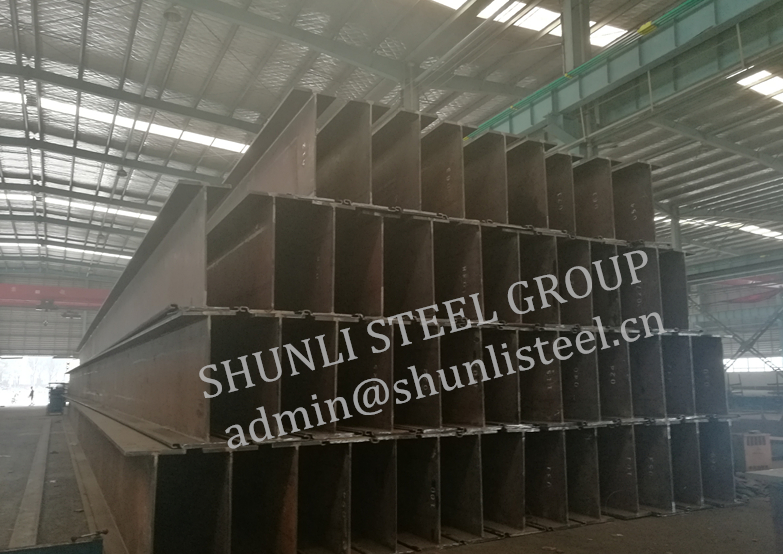 Shunli Steel had been awarded with a port construction project in North America at the beginning of this year. The original design was HZ1080MD-12/AZ26-700, Shunli has successfully applied his SLHZ1080MD/SLZ26-700 to the project. The clients have visited Shunli’s plant in January and were deeply impressed by Shunli’s production scale and facilities. The contract was signed during the visiting. Shunli has finished the production of the order within 40 days as promised to the client.